Dec 03, 2010 in "Holidays at the Magic Kingdom"
Lake Buena Vista, Fla. and Anaheim, Calif. (Dec. 3, 2010) – Disney Parks has pulled out all the (silver) bells and whistles for the 2010 “Disney Parks Christmas Day Parade” TV special - including performances from five-time GRAMMY® Award-winning artist Mariah Carey, country music chart-topper Darius Rucker, singer/actress Amber Riley, Disney Channel stars Selena Gomez and Debby Ryan, young soprano sensation Jackie Evancho, “American Idol” Lee DeWyze, swing band Big Bad Voodoo Daddy, professional dancers from ABC-TV’s “Dancing with the Stars” and R&B sensation Sean Kingston. The annual holiday television special airs Dec. 25 on ABC-TV. 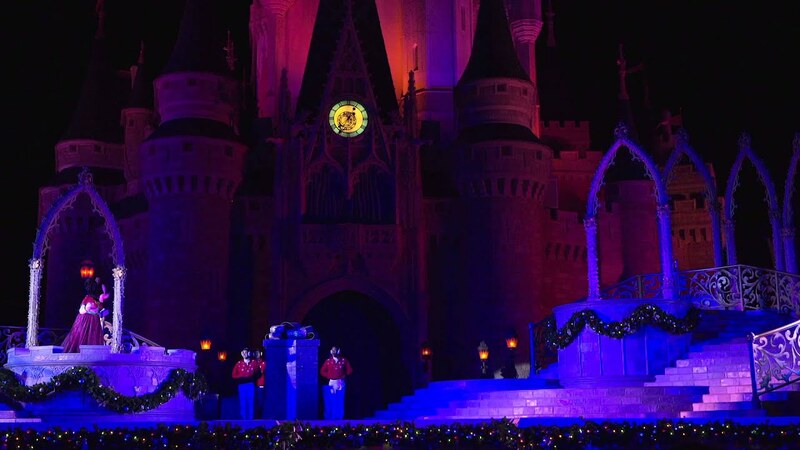 Viewers can check local broadcast times online at http://DisneyParksChristmasDayParade.com and find out more information about the parade telecast. From start to finish, the 2010 “Disney Parks Christmas Day Parade” is packed with festive musical performances from Walt Disney World Resort in Florida and Disneyland Resort in California. Holiday Hosts with the Most! Ryan Seacrest leads the fun as the show’s host at Walt Disney World Resort in Florida, and Nick Cannon hosts from Disneyland Resort in California. Maria Menounos serves as a special co-host at Walt Disney World Resort in Florida, and Samantha Brown checks in as the show’s travel correspondent. Dressed in their holiday best, Mickey Mouse, Minnie Mouse, Pluto, Donald Duck and Goofy take to Main Street, U.S.A. to celebrate this special time of year and invite the entire Disney character family to join in the merriment. The fun doesn’t stop there! Straight from the North Pole, Gingerbread Men, steadfast Toy Soldiers and prancing reindeer spread cheer during the festive parade, concluding with a very jolly guest of honor. 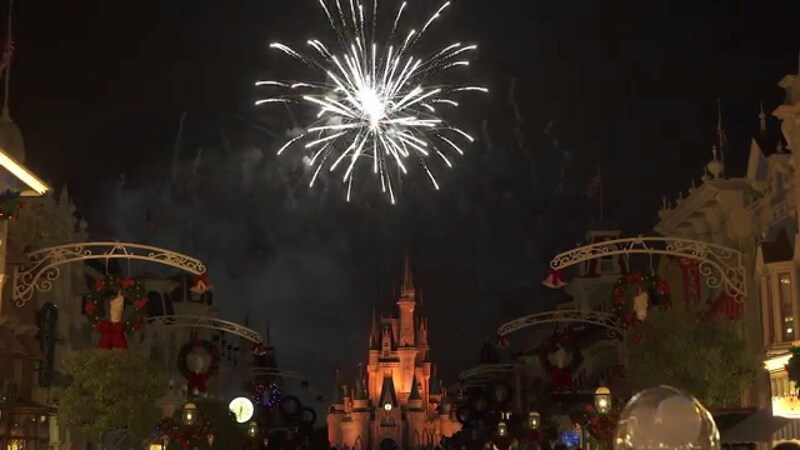 In addition to the parade fun at Disneyland Resort and Walt Disney World Resort, expert travel correspondent Samantha Brown gives viewers a taste of what’s coming soon around the globe. First, she checks in from Papenburg, Germany, with an exclusive preview of the Disney Dream, the newest Disney Cruise Line ship. The Disney Dream will launch in January 2011 from Port Canaveral, Fla. She also gives viewers a taste of the all-new Disney Destination, Aulani, a Disney Resort & Spa, Ko Olina, Hawai′i. The new resort opens Aug. 29, 2011. 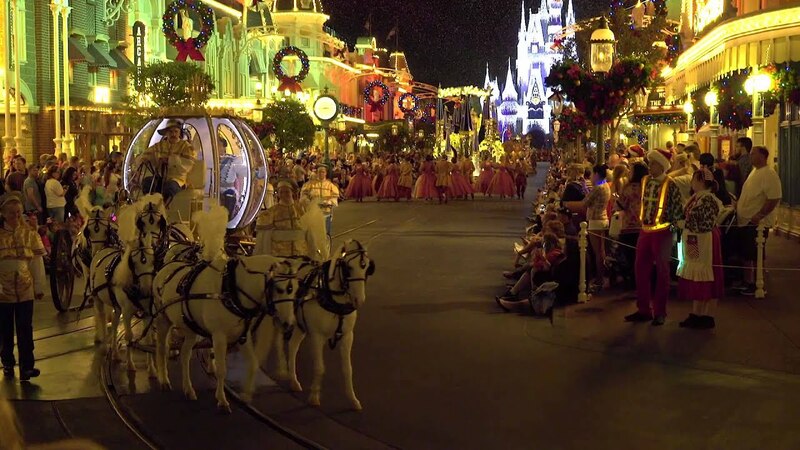 The 27th annual “Disney Parks Christmas Day Parade” airs Christmas Day on ABC-TV. Viewers are also asked to check their local listings and go online to http://DisneyParksChristmasDayParade.com for times and more information about the parade telecast. • Eastern Time Zone: Noon – 2 p.m.
• Central Time Zone: 11 a.m. – 1 p.m.
• Pacific Time Zone: 5 p.m. – 7 p.m.
• Los Angeles: 9 a.m. – 11 a.m.